Thank you for visiting the official Dermalogica Caribbean website. Dermalogica products are guaranteed when recommended by a professional skin therapist. To ensure your Dermalogica products are authentic, please purchase through an authorized professional. 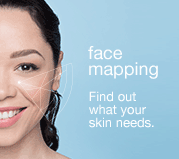 To find an authorized skin care professional near you, please see our store locator map of the Caribbean located here. 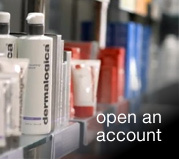 Unauthorized retailers do not have direct access to Dermalogica product or educational resources. As a result, they may deliver outdated, spoiled, and unsafe Dermalogica products. In fact, Dermalogica can’t even vouch for these products, and they may not even be genuine. Beyond that, because these retailers do not have access to our educational resources, these retailers can’t provide the professional consultation and recommendation that is so important to the proper use and ultimate effectiveness of Dermalogica products. The websites listed below that sell Dermalogica products have no relationship with our company and are not authorized retailers. We can’t vouch for the product, and we are not responsible for it. Dermalogica’s anti-diversion efforts are coordinated through our General Counsel. 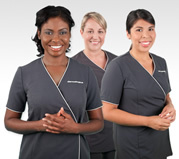 If you have questions, please feel free to contact us directly at info@dermalogicacaribbean.com.